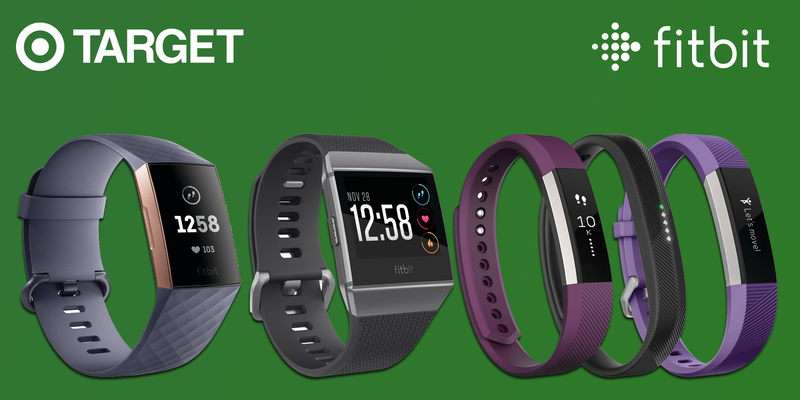 Target's Black Friday deals include discounts on several wearables, but Fitbit has some of their most popular smartwatches and fitness trackers on sale right now. In order to see the discounts, you will have to add the item to your cart on the Target online store. Please make sure you pick the exact color you are looking for before you make your purchase.